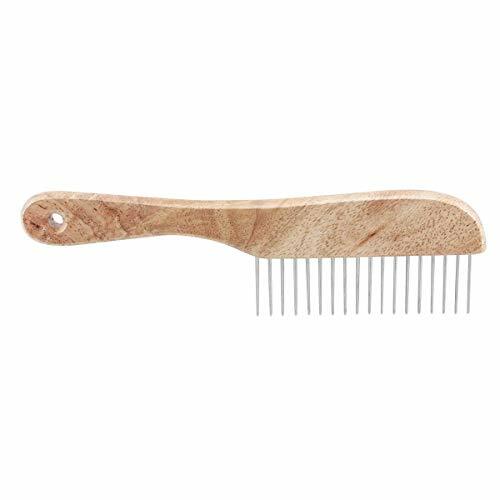 Ultimate Coarse Grooming Comb Ultimate Coarse Comb features a wide wooden handle that's contoured to fit the hand. Comb measures 9½ . For medium, long, and thick-coated breeds.The ergonomic Ultimate Coarse Comb features an extra wide wooden handle that's contoured to fit your hand for a solid grip. If you have any questions about this product by TP, contact us by completing and submitting the form below. If you are looking for a specif part number, please include it with your message.